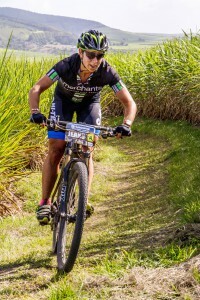 Event organizer, Shanon MacKenzie, pointed out that, for the first time, the Husqvarna Classic Mid-Illovo MTB Challenge & Trail Run would take place two weeks before Sani2C, giving mountain bikers a perfect pre-Sani training opportunity, especially when it came to the new, longer riding route. The Husqvarna Classic Mid-Illovo MTB Challenge has more than earned its place as part of the prestigious Quattro ROAG Series which was created to develop the sport in KwaZulu-Natal. It has successfully focused on encouraging young and up-and-coming riders to enjoy mountain biking. “The beauty of this event is that it is not exclusively for professional sportsmen and women. It has something for everyone, especially for those who love the outdoors and the beautiful scenery of KwaZulu-Natal. Most importantly, it offers something for partners and children which means that it can be a fun filled family experience,” said MacKenzie. 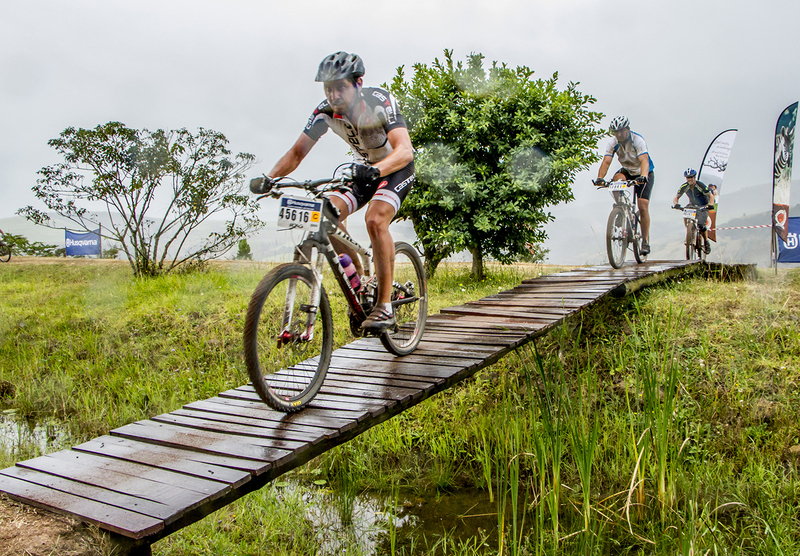 The Husqvarna Classic Mid-Illovo MTB Challenge crosses two picturesque game reserves – the Gwahumbe Game & Spa and iNsingizi Game & Spa. A much anticipated feature of the route is the exciting 60 metre long floating bridge. Positioned at water level, it sinks slightly as riders enter it from the single track making for an unforgettable experience that feels a little like riding on water or even skimming across it. 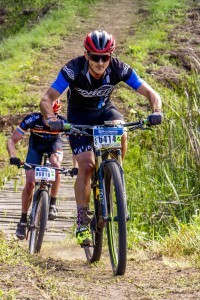 The 2014 overall mountain bike race winner, Callan Deacon, noted that the track is exceptionally well-marked and the single track is fast and flowing and well prepared. Each year, the Mid-Illovo community benefits from hosting the race as all proceeds from the event go towards community upliftment. To enter online, log on to www.roag.co.za or contact ROAG on info@roag.co.za or 086 100 ROAG/7624. Entries will be accepted on the day. 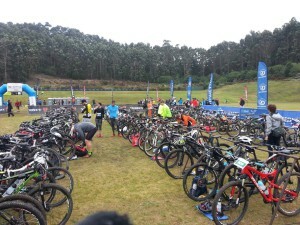 Saturday saw my first ‘B Race’ of the year from a triathlon point of view – Xterra Grabouw. I’d had some chronic health issues over the last few years, so every time I’ve ever competed at the event I’ve suffered, and never done anything near of what I believe I’m capable of. But, I’m in a great place health-wise now. My swim is better than it’s ever been, and still on the rise, even though swimming is my weakest discipline. I’m feeling better on the bike than I ever had too, which says a lot because cycling has always been my strength. The run has been on the back-burner, but the little running I have done has felt good. I don’t feel fast, but I felt like I had a good rhythm, which is more important for a tough course like Xterra. All-in-all I felt really good going into the race. I even thought to myself “what could possible go wrong”, which lead my mind to jump to the tricky MTB course, and I’ve mostly been on the road bike, so my technical skills may have been a tad rusty. The thought “I’m going to have a really good day” went through my mind so many times that week, not because I was trying to convince myself of it, but because I truly felt great. My first challenge of the day was avoiding the debris of broken glass on the N2 caused by a beer truck losing its load. There was glass everywhere and cars were rerouted onto the grass to avoid the glass, but we were all still riding over it. I knew that a puncture in more than one tyre would leave me stranded and would spell an end to my day, but I was fortunate enough to get through unscaved, which was just a prelude to what was to follow. During bike racking I took my watch out of my bag, and half my strap broke. I didn’t want to lose the watch on the course, so I decided not to use it, and to race blind. I knew that the MTB course is where I’d really miss it. Time and distance provide me with good markers to manage my effort and progress. But I didn’t have it and standing at the swim start I’d come to peace with that. I felt pretty good to start with on the swim. I felt like my rhythm was good, and I was sighting more regularly, and therefore my line was pretty straight. As I started to warm up I started to feel even better. It was feeling hard, yet controlled and comfortable, which is where I wanted to be. Then came the swim exit. I always swim until I feel my hand touch the ground. I could see people around me standing, but I kept swimming. Then I felt something on my hand and popped up. The water seemed to even deepen slightly, so I did three dolphin dives, swam some more, and then stood up again, and in knee-high water started to power-walk through the water. Suddenly I felt a thud on my left foot. I’ve kicked my foot before, and this felt different, this felt more damaging. I lifted my foot out of the water, under-side facing down, didn’t see any blood, and thought “I think I might be OK”, more in hope I think. I continued to push to the shore and actually fell over another rock, also underwater and not visible, which actually caused me to lose my balance. This was more of a trip than a kick of the rock. Once I was out the water and slightly hobbling I paused momentarily, but didn’t look underneath my foot. I now know that subconsciously I was procrastinating my assessment of the damage – I think deep down I knew it was bad. I said to myself “I’ll assess it when I get to my bike”. When I got there I lifted and twisted my foot. The underside of my left toe was completely lacerated and there was a gaping hole in it – I immediately thought “This is going to need stitches”, but then “No, just get on your bike”, followed by “But I’m going to lose so much blood, and this could get infected”. I decided to run and find a medic. I clearly watch too many movies, because I was looking for a guy with a ‘+’ sign on his chest. Anyway, I run up to the announcer, tapped him on the left shoulder, rudely cutting him off mid-sentence, and belted out “Where do I find a medic”. He then announced “we need a medic in transition, a medic in transition”, after which I did a slow 360° spin to see if I could see anybody running towards me…as if it could happen that quickly, right? The announcer then pointed me to where the medical tent was and I ran over. The doctor said that it needed stitches, but if I really wanted to continue that he could freeze the toe to stop the bleeding. At this point I’d accepted that this had happened, and really just wanted to sort my foot out and get on the repair path so I can race properly again. 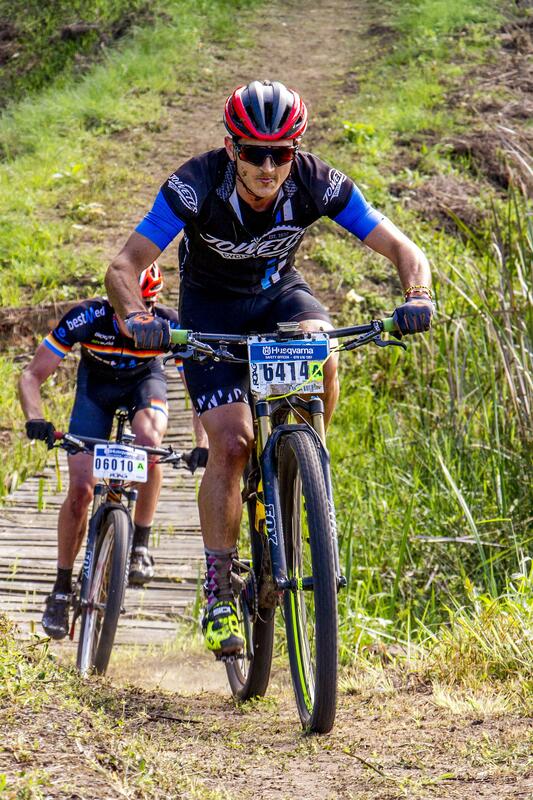 I said to the doctor, that I’m not a pro, and that I do it because I enjoy it, and even if I could grit my teeth through the MTB ride, it wouldn’t have been enjoyable, not to mention what a nightmare the run could be. I told himthat my day was done and to stitch me up. In went the anaesthetic, followed by 8 stitched, and I was soon walking around the race village and actually quiet enjoying myself. When I returned to transition I saw my bike – It was the only bike in transition. It looked like a dog waiting for its walk. But it was the only dog not getting its walk that day. It was a great event put on by the Stillwater Sports team – I was just unlucky. The bottom line is that in the event of something like this happening, there was a doctor at hand to attend to my needs. Jaco (the doctor) was great. He always gave me options. I can see he understands how important races are to athletes. It’s now down to a quick recovery this week, and then I need to be on my bike with the Argus two weeks away. Then the focus is Ironman 70.3 in Durban in mid-June, with other triathlons in between to test the body. Hopefully my bad luck is behind me. So as the coaching is starting to settle down a bit leading into the festive season, I’ve found myself with some time to think…What are my own personal goals for 2016? What races am I going to target? 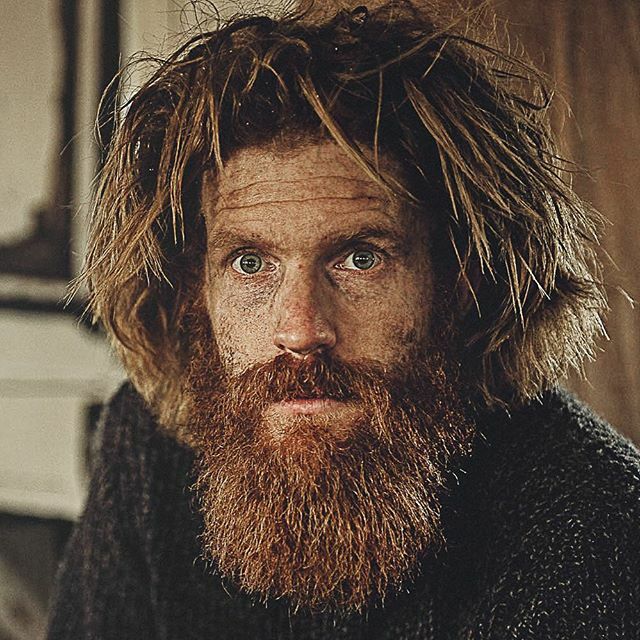 Should I be brave and go big, or should I sink into the crowd and stay within myself? I was really eyeing up the idea of doing Durban Ironman 70.3, as I have family there, and it’s Durban, and it’s a fast flat 70.3, something I’ve never done. Although, with the race’s future on an apparent knife edge, it seems unrealistic to bank on it happening. So that leaves me with the idea of perhaps doing IronmanSA – Ja, that’s the full thing, where you do insane distances in three different disciplines one after the other…about that going big thing 😐 It makes sense to me. I don’t feel intimidate by any of the three disciplines and I feel that I have now aged enough, and most importantly, I am back to a good state of health. So that’s the plan, and I’m keen to give Xterra Grabouw a shot on the way, that’ll get me mixing up the training on the trails. With that in mind, what will I be doing over the festive season? Eating too much food, sure, but I’m going to need to bank some training. I spent the majority of winter just running, leading up to CT Marathon, so over December the focus will be on swimming and cycling. I need to get comfy with sitting on my TT bike, in the TT position for hours on end. I need to fine tune my nutrition. I got my nutrition wrong at DC – I need to use more gels and bars and a little less of the baby potatoes. I miss being a cyclist to a degree, or at least I miss where my cycling was when I only had to think about riding a bike. Then, I will look to increase my running from the beginning of January. So that’s me in a nutshell over the holidays. What are your goals? Any advice for me as I head into the unknown? 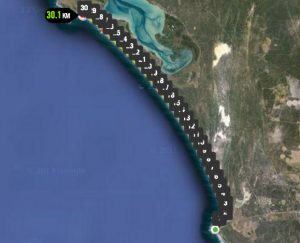 Saturday, 12 December at 07h00: Run from Grotto Bay beach to Yzerfontien beach. Mostly beach all the way. + 24km. 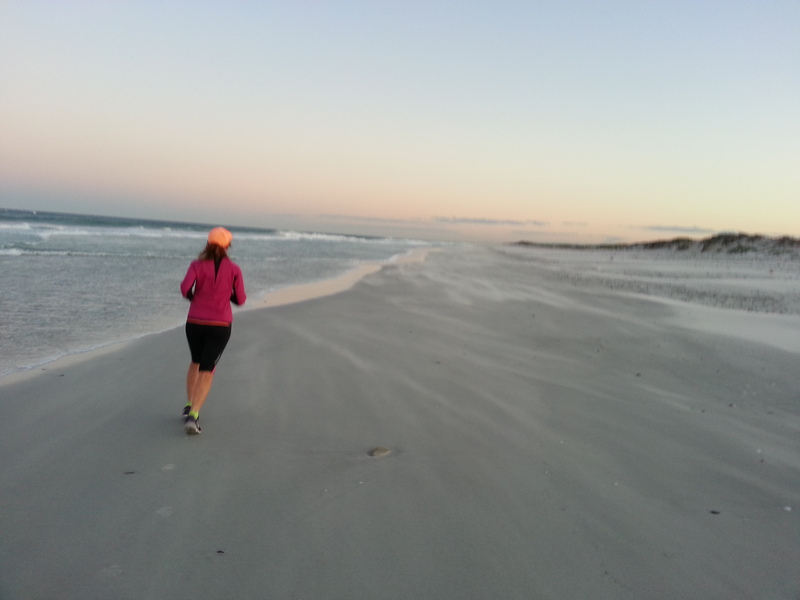 Sunday, 13 December at 07h00: Yzerfontein beach to Tsaarsbank, 16 mile beach, West coast National Park, Langebaan. + 30 km. This is 100% beach! There is a picnic area with braai facilities and toilets here. A braai with ice cold refreshments sound like a plan! 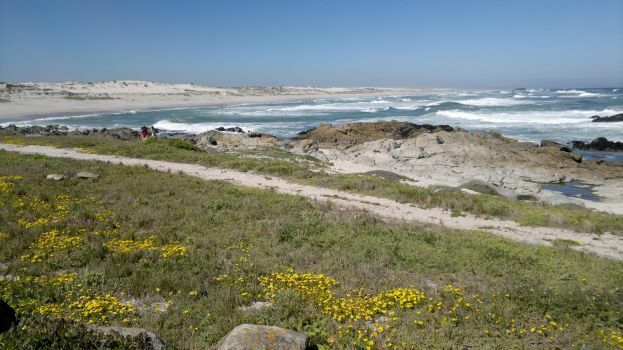 Accommodation: +R 400 per person per night in a shared self catering venue. Food: + R 100 per person per day: breakfast and dinner. Contribution towards petrol and WC National Park access fees. 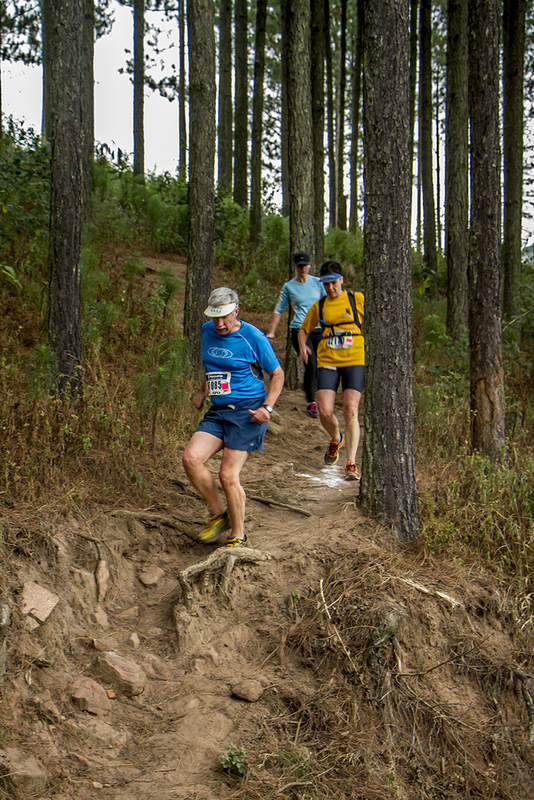 Are you always looking for information on local and international trail running events? How about information on shoes, headlamps, hydration packs and other gear in general? Here’s a number of web sites that I use often and which may be of help to you. Have another that I did not list? Please comment below and I’ll update the list. I arrived in Knysna on Sunday afternoon, 5 July and was surprised how dry and pleasant the weather was. On Monday I took part in the ASWD cross country league, the Featherbed 15km trail run on Tuesday and the Knysna Marathon Club’s 10 km street run on Wednesday. Throughout this time there had been a few drops here and there and some cooler weather but really nothing like I have experienced in Knysna before. That changed when the rain came down hard on Wednesday evening and again for a short while on Thursday morning. What was this going to do to the single track trail run sections as well as the mountain bike trail out at Pezula, was all I could think. Like most other trail runners and mountain bikers ( I guess) I dont mind riding or running in or through water and mud. I can handle running and riding while it rains too. It is having to start an event in the rain that ain’t really that much fun. Well, how blessed we were with excellent riding and running weather on the day. Cool, at times overcast with a few drops here and there but no rain when the event commenced and no rain throughout my time out there doing the full Xterra. This was my 4th event at Pezula and every time I have such fun and always feel that it is over too soon. The registration on the day, goodie bag, start area, coffee station, transition area, track out there and overall vibe was one of great excitement and enjoyment. The transition from run to bike went smoothly and it was great to be back on a bike again ( have not done much of that lately). Sure, there was mud! It was however not as much as I had experienced in previous events and it was above all, rideable! Once again the ride was finished before I was ready to end it. Fun all the way. The last leg, the 7km trail run, is the best part of the lot. It starts with a nice slow ( for me) and steep uphill on the concrete road to the top where it joins the entrance to the Pezula estate. A fast downhill section to a welcome water table awaits before you join a muddy single track after another section of concrete path. The ultimate fun and way too short section is what I refer to as the canopy section. Ultimate trail running through trees on a very narrow single track over roots and dodging low hanging branches. Give me a whole day of that, please! Back to the concrete track for the last 2km or so and I was home! A nice medal, big smiles and a cup of REHIDRAT Sport awaited me at the finish. All and all, a great experience. Yet, it was not the end. 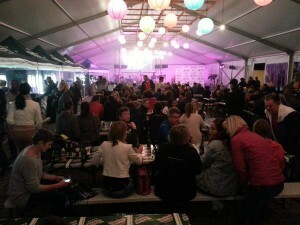 All full Xterra participants were invited to a Hawaiian after party on Thursday evening at Cruise Cafe, Knysna. Windhoek light sponsored every one with 2 beers and tasty food was served throughout the evening. All on the house. 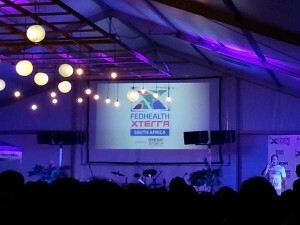 The big announcement of the evening was the fact that Fedhealth will be the lead sponsor of Xterra come 2016. 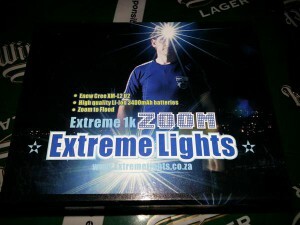 I even walked away with one mighty powerful headlamp courtesy of Extreme Lights as one of the lucky draw prizes of the evening. Four years ago I entered the Totalsports XTERRA Pezula for the first time, my first XTERRA ever, and loved it. That same year I also particiapted in my first Salomon Featherbed trail run and enjoyed the experience very much. 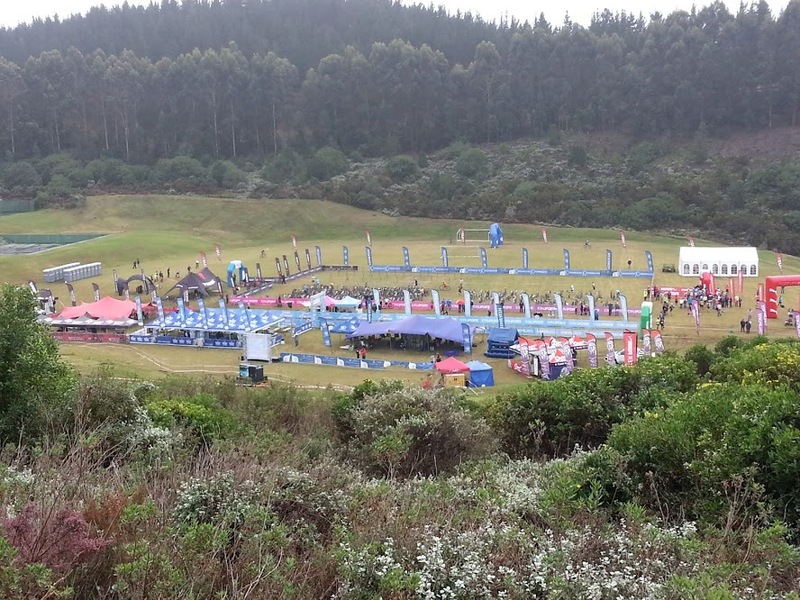 In 2013 I thought I’d give the BIG5 SPORT CHALLENGE a go and did not know that one can have so much fun ( in such miserable weather ) in one week. Sadly 2014 was a miss again. The Athletics SWD & KMC Cross Country League 5: If you’ve never run a Cross Country (XC) event, you may want to try this one. It starts at 10h00 ( what a great time while on holiday) and consists of 5 diferent races between 10h00 and 13h00. Runners participate according to theiur age category with the maximum distance being 10km for senior men and women. I am in for an 8km run. It is not quite trail running but definitely not road. “Off-road” would be my best description. The Salomon Featherbed Trail Runs provide much enjoyment. Sure, when you look at the entry fee you may feel that you can do a whole lot beter for that fee. If you take into consideration that you run through a private nature reserve, not otherwise accessible, that you enjoy a cruise across the lagoon on one of the Featherbed ferries and that besides a great run, you are rewarded with a meal at the end, it seems worthwhile to enter. 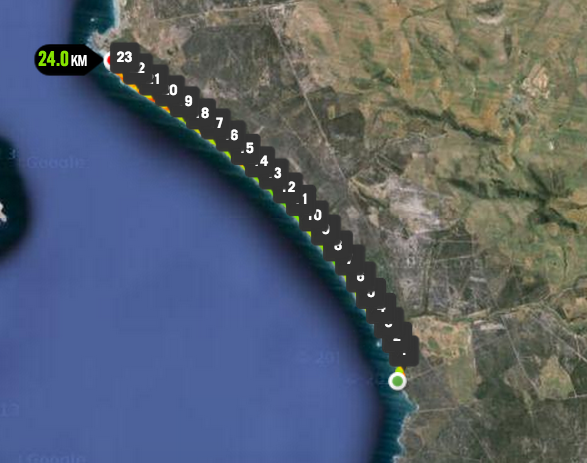 The 5km run starts at 14h00 and the 10km at 17h30. No early Wednesday morning for me! 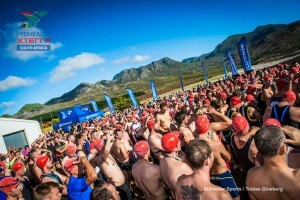 My favourite event of the week: the Totalsports XTERRA Pezula presented by Rehidrat Sport. 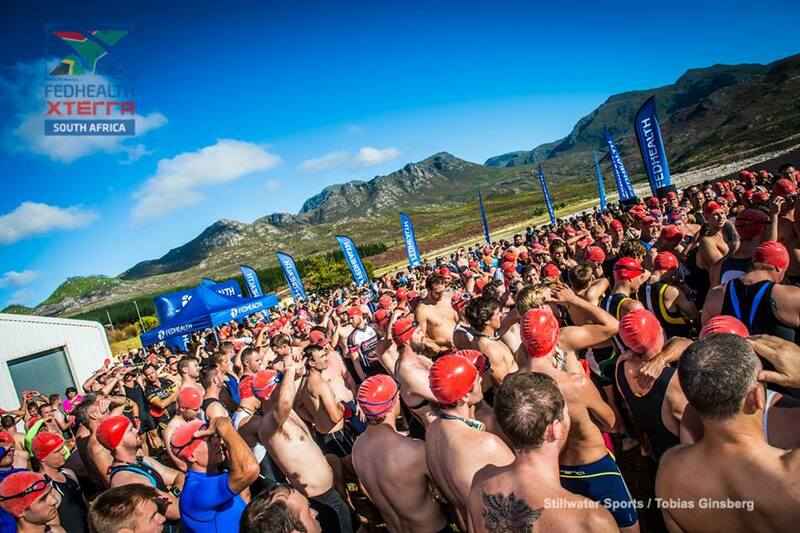 This is the only XTERRA event I’ve done to date and that’s only because it does not contain a water discipline. Well, that depends on the rains the weeks and days before the event, I guess. I suppose what they mean is that you dont need to swim. You may however see a lot of water ( or more like mud) while running and cycling. It is the type of mud you embrace, rather than cringe about! The FULL event follows a Trail Run/MTB/Trail Run format. Run 3km, ride 26 km and then run another 7km. There is also a LITE version and several kids events on Wednesday, 8 July. This event is a must and one that I simply don’t miss when I go to Knysna for the Oyster Festival. There is a great vibe at event venue. Last year I arrived in time for breakfast cereal and coffee. After the event I stayed for a beer and something to eat and just to soak in the vibe. Over the years I’ve been participating I was there on the start line with professionals such as Conrad Stoltz, Dan Hugo, Stuart Marais and Kevin Evans. 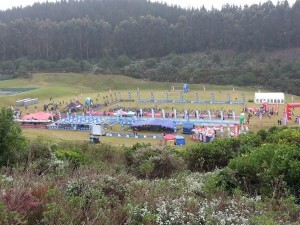 I have previously participated in the Knysna Marathon’s half marathon and love that one. The marathon itself is always a favourite and also gets fully subscribed in a matter of days. I will be missing those events this year in favour of the Salomon Bastille Day Trail Run 2015 on Saturday 11 July. This time I will be attempting the 35km run. More on that at a later stage. So, what will you be doing in Knysna between all the craft beer tastings and oyster shucking this year? Friday, 12 December at 07h00: leave from Koeberg parking lot. 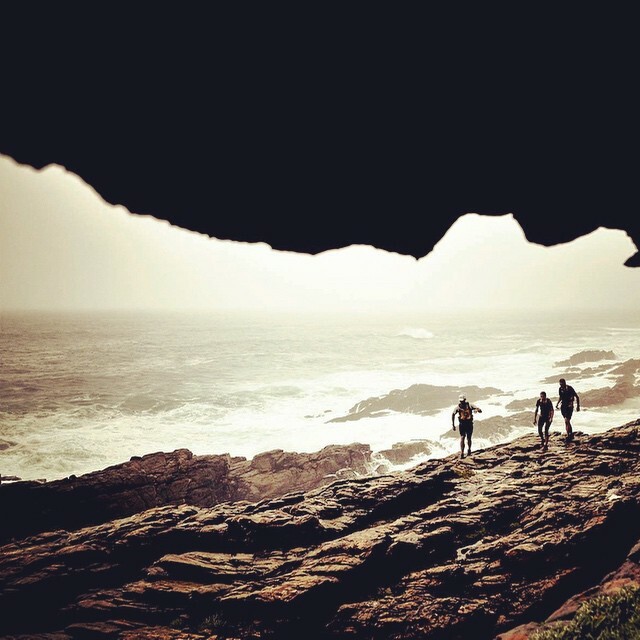 Run on the beach as far as we can until we have to take a sandy road inland towards the R 27, close to the Grotto Bay turnoff. 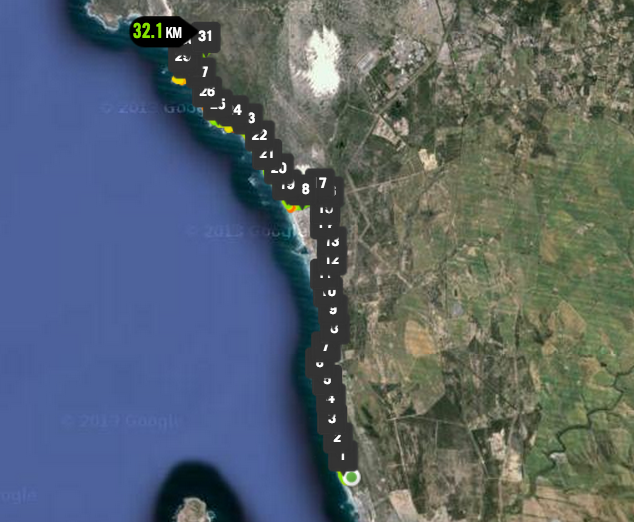 Total distance: + 36km. 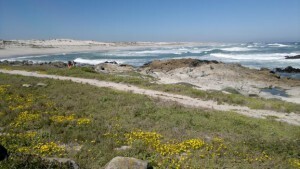 Sunday, 14 December at 07h00: Yzerfontein beach to Tsaarsbank, 16 mile beach, West coast National Park, Langebaan. + 27km. There is a picnic area with braai facilities and toilets here. A braai with ice cold refreshments sound like a plan! 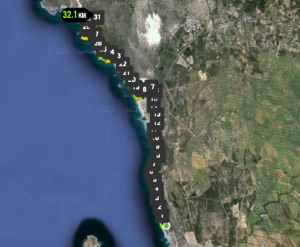 Your travel arrangements: you need to get to each start and have some-one pick you up at each finish point daily. I will be spending Friday night and Saturday night in Yzerfontein and shuttle between there and the various start / finish points. 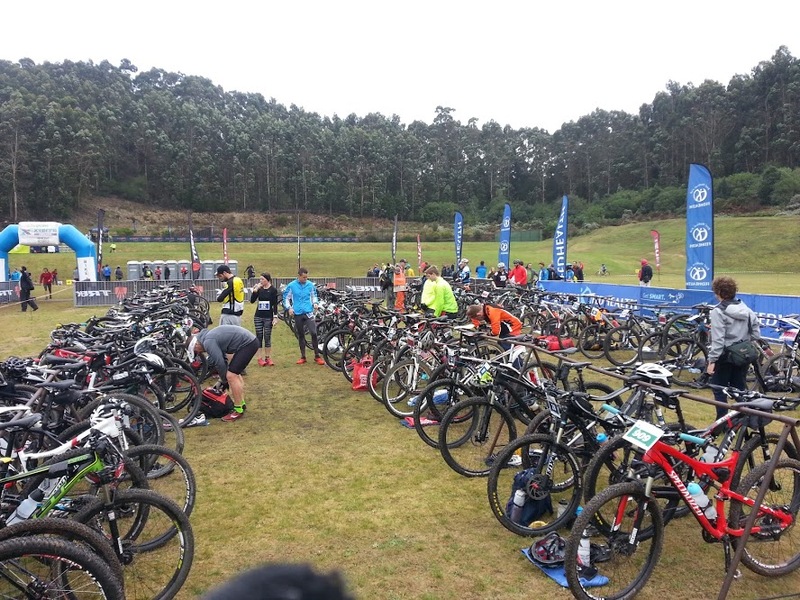 So, last week-end saw 4 mtb and 3 road events being hosted by the Durbanville High School in conjunction with the guys at Chris Willemse Cycles and PPA. Registration started at 14h00 on Friday, 24 October at the Chris Willmese Cycles store in Durbanville and when I arrived a bit early at 13h45, the buzz was already developing! I finally picked up my 2014 Pedalpower number and prepared for my first MTB event post my cracked ribs incident. I was happy to test my body on the 36km Contermanskloof Rock Buster. According to the event’s web site, it was suitable for the more serious weekend warrior looking for a decent workout associated with spectacular scenery and that a fair amount of technical skills would be required. Fitness levels should ideally be at least average to high. 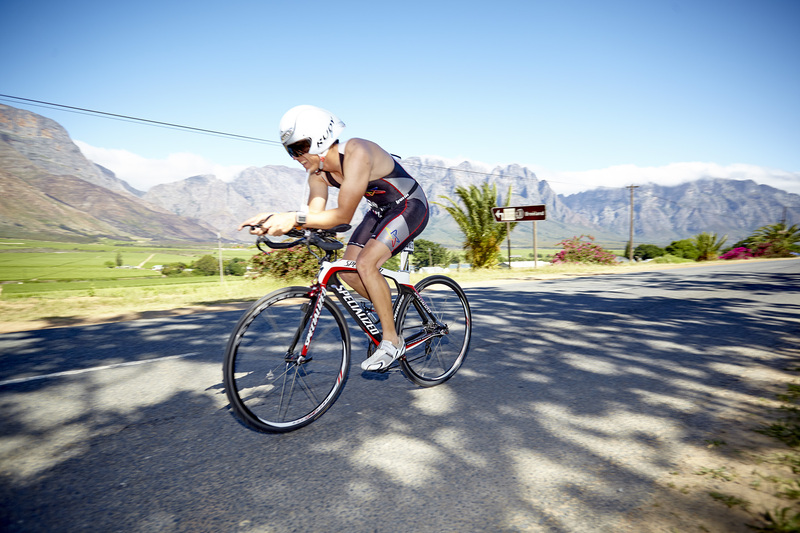 The event started on a hot summer’s morning in Durbanville with not a breeze to be felt and not a cloud in the sky. We had a 3 km or so neutral zone following a car until we reached Clara Anna Fontein from where we hit the dirt. 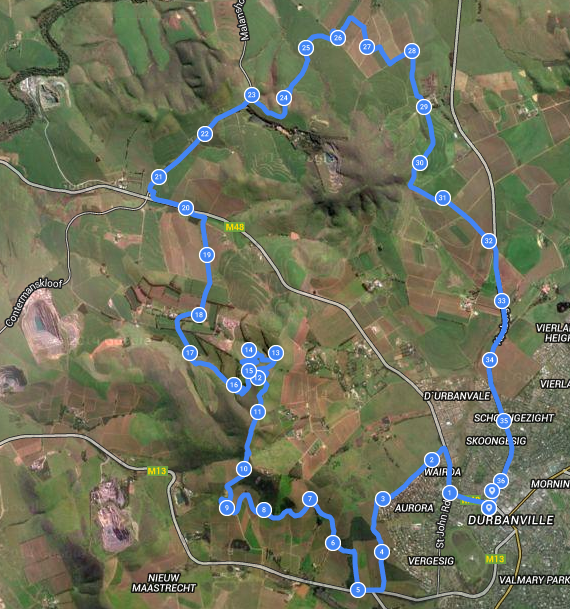 From that point on it was mostly jeep track, crossing various vineyards and then a long 3-arrow-steep climb to Bloemendal. From there we took the single track all the way up to the radio towers at the top of the hill, the highest point of the ride at 10,6km and an altitude of 467m. After a quick Coke at the water table, it was downhill all the way on the expertly built Contermanskloof trail, courtesy of the Tygerberg MTB club. A compact track with plenty of switchbacks, jumps and berms makes for excellent riding. I must admit, a 29er hard tail might not be the most ideal bike for such a ride, as my very hard fall and beautiful blue chest bruise can attest to. At the 20.4km mark, we were down to 108m elevation, from where some fairly flat and fast sections followed. We rode up to the Malanshoogte tarred road heading towards Hoogekraal where we took a right up the road for about 2,2km before taking and another right into some wheat fields. Riding right through the dry yellow wheat field, standing about waist high, was in sharp contrast to the green vineyards just half an hour earlier. From there it was mostly flat again until we started climbing a short steep “sting in the tail” uphill after the last waterpoint. The last kilometre or so was on a tarred road to the finish line, 3 km from the start zone, near the Durbanville High School. The waterpoints (all 4 of them) were well-manned and stocked with water, Coke, fruit juice, potatoes, jelly beans, other sweets and banana pieces. Below is a clip of the Contermanskloof trail, courtesy of the Tygerberg MTB club.